Authentic Chinese, Fresh Sushi & Exotic Indian. 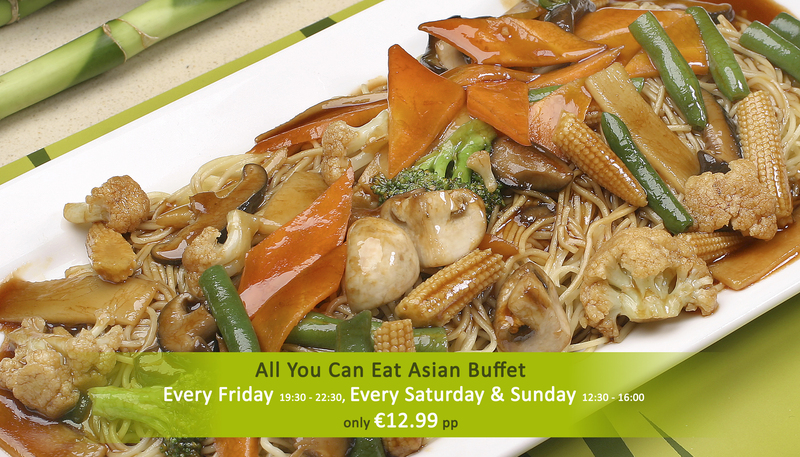 Every Friday Dinner Buffet 19:30 - 22:30. Copyright © 2019 by bamboorestaurants.com.cy. All Rights Reserved.